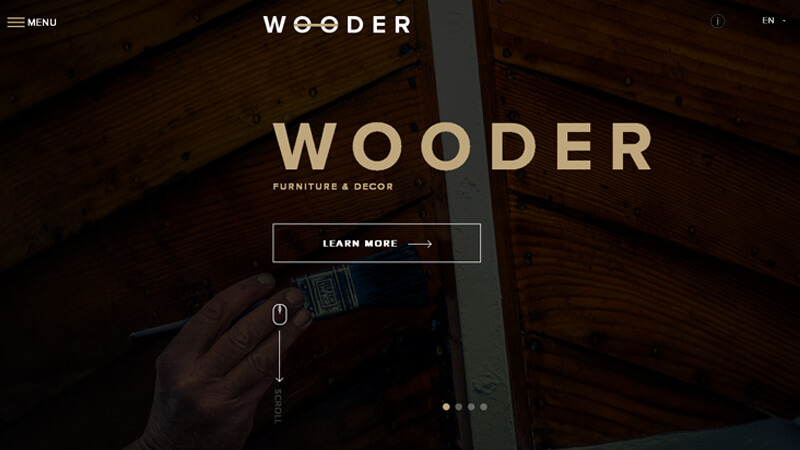 WOODER is a Modern Architecture & Interior Design Studio HTML Template specifically designed for interior design services, Design Living Room Design, Exterior Design, Dining room, Kitchen Design, Cottage, etc …. 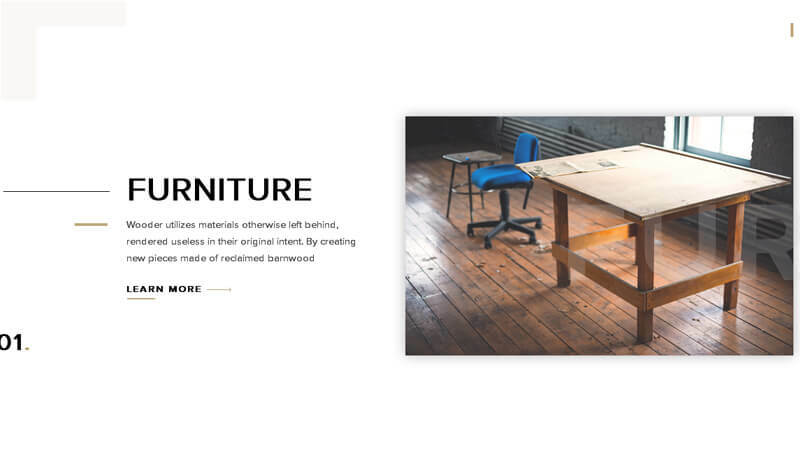 The template is characterized by universality, attractiveness and easy customization. 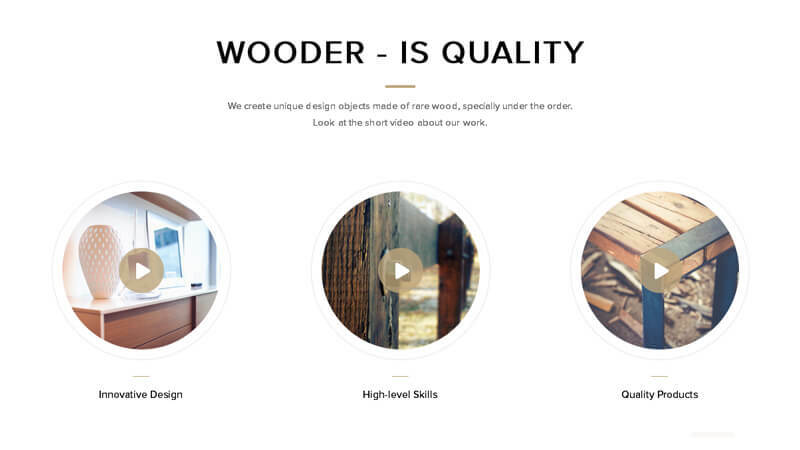 WOODER is a responsive template built on the Bootstrap framework. The template is newest trends in coding with the use of html5, css3 and bootstrap 3.